Dr. Tina Guenther, born in 1972, was raised in Ratingen and Mettmann/Germany where she went to school and graduated from Heinrich-Heine-Gymnasium in 1992. Guenther moved to Bamberg/Germany in 1992 and enrolled in a sociology program at the Otto-Friedrich-University of Bamberg. She earned Vordiplom in 1994 and diploma in sociology in 1998. 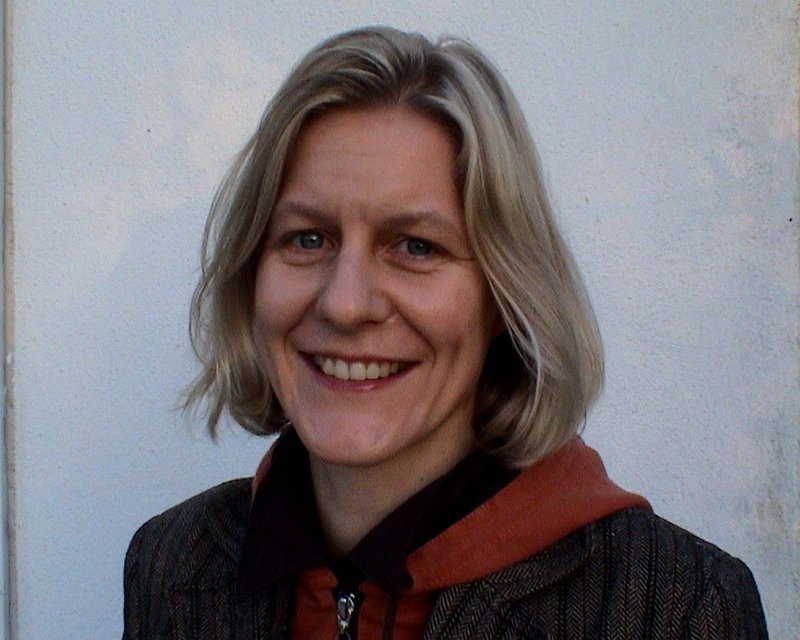 In her graduating thesis on industrial and organizational sociologiy which was completed in 1997, Guenther discussed posttayloristic group concepts and social integration in industrial production in Germany. Beginning in 1999 Guenther took up Ph.D. studies in sociology at the Otto-Friedrich-University of Bamberg. Guenther’s dissertation project was funded by a grant from Otto-Friedrich-University of Bamberg from 1999-2001. From 2001 to 2005, Guenther was a faculty member (wissenschaftliche Mitarbeiterin) at Lehrstuhl für Soziologie II, Prof. Dr. Richard Münch, at the Otto-Friedrich-University of Bamberg. She taught various courses in sociology. From 2002 to 2005 she also participated in Graduate School „Markets and Social Systems in Europe“ (MSE) at the Otto-Friedrich-University of Bamberg. Guenther turned in her dissertation on economic and organizational sociology in September of 2005 and received her doctorate degree (Dr. rer. pol.) in 2006. Her research focused on structural and cultural change in large companies in the network of ‚Germany Inc‘ with the case study of Bayer. Guenther’s study entitled „Strukturwandel und Kulturwandel international tätiger deutscher Unternehmen: Das Beispiel des Bayer-Konzerns.“ was published at DUV in 2007. Currently, Guenther is a free author and academic teacher. Current teaching at the universities of Bamberg and Würzburg focuses on economic sociology and organizational sociology. Research interests and publications focus economic and organizational sociology, knowledge, communication and social media. Memberships include Deutsche Gesellschaft für Soziologie (DGS), Absolventen Bamberger Soziologie (ABS). For further information about Tina Guenther, please check out Xing, Facebook (members only), my ClaimID. Or take a look at the books on my shelf at Librarything. Skype at me (user: sozlog) or contact me at mail (at) tguenther (dot) de.